Vancouver’s Oldest Independent Record Store. We have the largest selection of used and new vinyl in the city as well as a large selection of CDs, concert posters, and memorabilia. 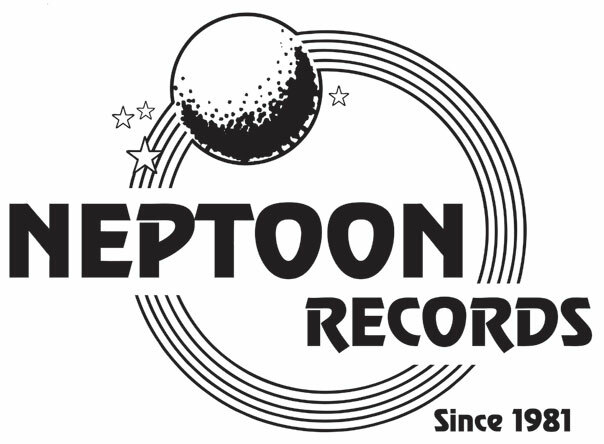 We are also a record label releasing great music from Vancouver on CD & LP. Congrats on the new site! Looking forward to next week’s party – hopefully May Blitz can attend again this year.